This 1991 Gavit alumnus was a football standout in high school (all-state running back, ’90), in college (Triton CC/Virginia Tech) and professionally in the Arena Football League. 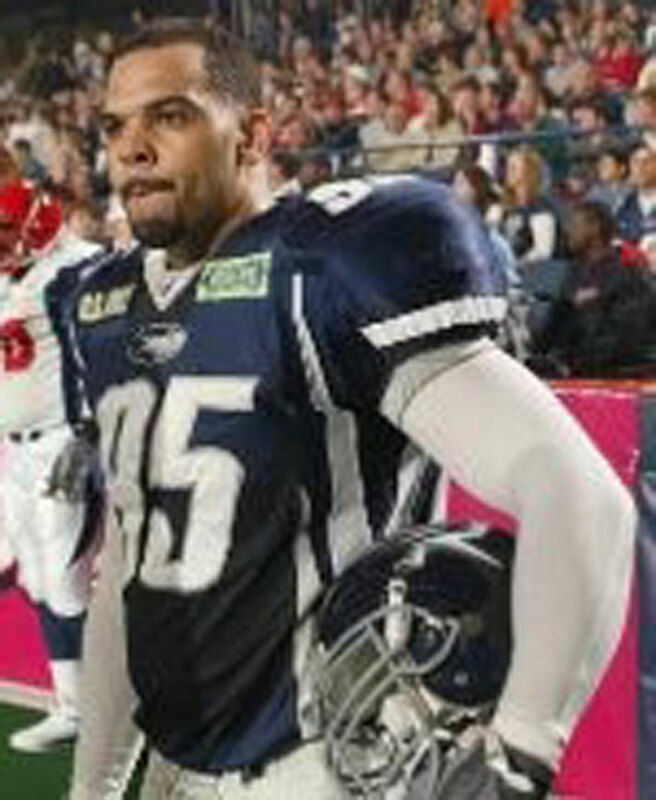 Following free agent stints with the Detroit Lions & Chicago Bears, he played 12 seasons in the AFL and was named Lineman of the Year (’98 & ’01), Defensive Player of the Year (’99) and Ironman of the Year. At Virginia Tech, he scored a TD in the 1995 Sugar Bowl vs. Texas. 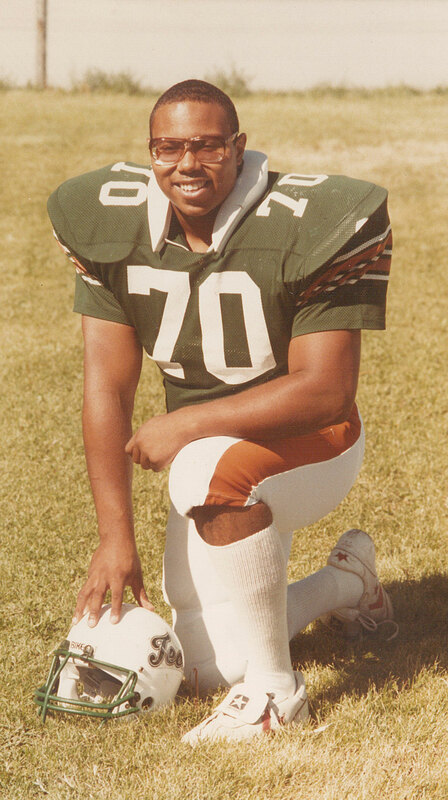 At Hammond High (Class of 1982) and Montana Tech (Class of 1986), he starred in football and as a shot putter and discus thrower. In high school, he was a 3-year varsity football starter as an offensive/defensive lineman, earning all-conference, district and Times All-Area honors. In track, he was a 2-time conference and sectional champion. At Montana Tech, he started 4 years on the gridiron, earning all-conference recognition 3 times. Before girls high school athletics emerged, this 1933 Hammond High alumna earned acclaim in the Chicagoland women’s industrial basketball league. As a member of the legendary Queen Anne Aces, she helped her team to 3 consecutive national titles (1938-40). She went on to compete in volleyball, took up skateboarding and eventually running. 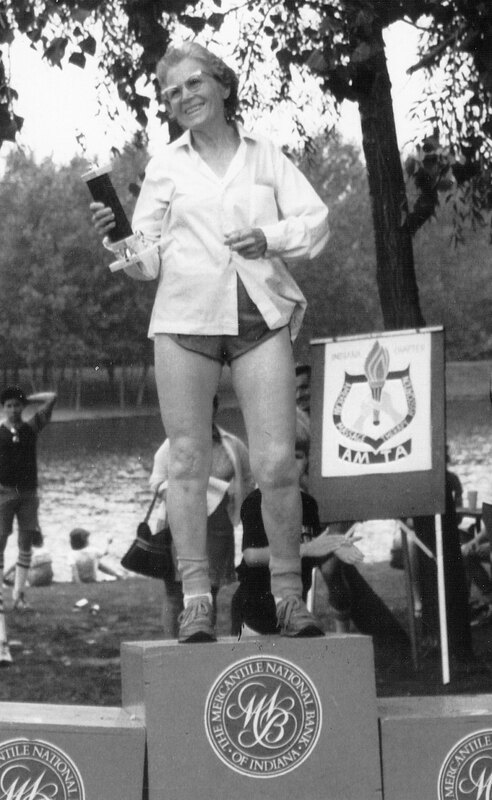 Well into her 60s she won age group awards running for the Calumet Region Striders. This 1954 Hammond High graduate excelled in 3 sports as a Wildcat. 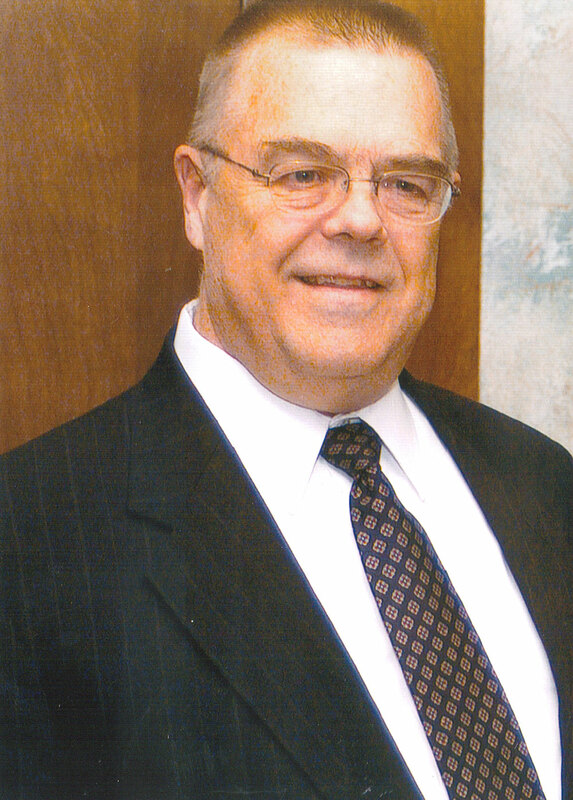 On the football field, after a standout career as a 2-way back and punter, he went on to earn 4 letters at Indiana State University (Class of 1959). Following graduation, he continued contributing to Hammond’s sports heritage as a versatile, respected coach at the middle school level (Irving and Spohn) and at Clark High School, heading the track program and as a football assistant. Proficient on the basketball hardwood and running track, this 1976 Hammond High alumnus was a Times All Area basketball guard in 1976 with a 19.3 scoring average. He also was the Indiana Lake Shore Conference 880-yard run champion in 1975. 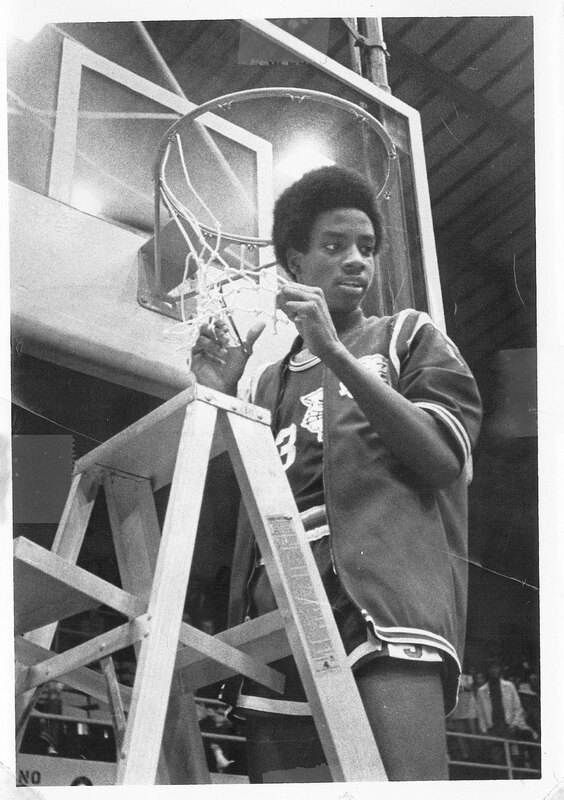 He continued his basketball career collegiately at Ferris State University, graduating in ’83. 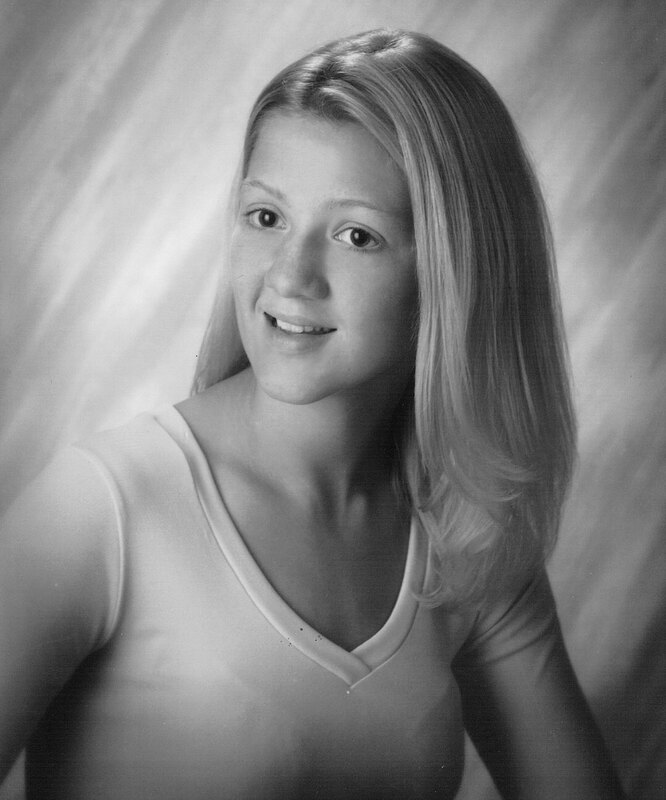 This 2001 Morton alumna competed in 4 sports. She starred in track & field as a hurdler, winning 4 sectional championships, a regional title and was a state finalist (300 LH, 2000). She excelled in volleyball as a middle blocker (All-Area & All-Conference), as a basketball guard (All-Conference) and, time permitting, as a softball outfielder. At Calumet College of St. Joseph, she was a 2-time all-conference basketball player and also earned letters in volleyball & softball. 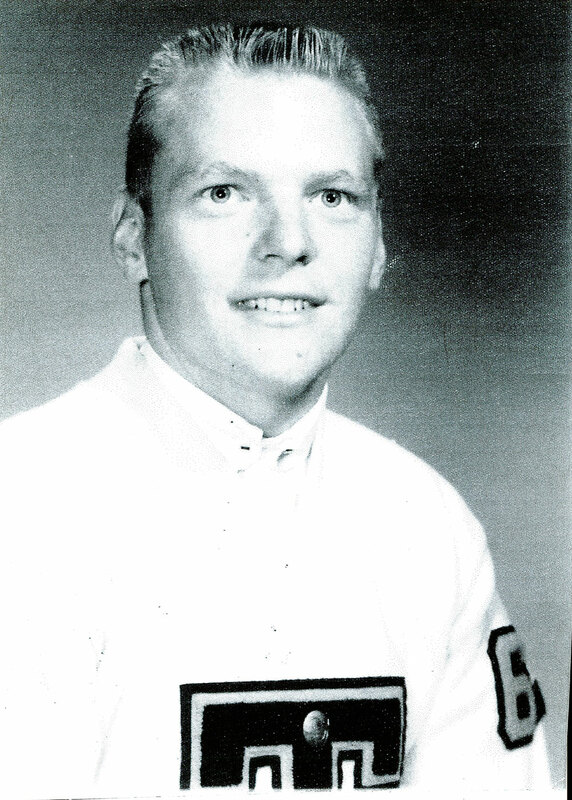 This 1964 Hammond Tech alumnus was one of the most versatile of Tiger athletes, starring in 3 sports and earning 10 varsity letters. In football, he was an all-state honorable mention linebacker/quarterback. He also played vital roles as a basketball guard and baseball catcher for coaches/Hammond Sports Hall of Fame inductees Walt Viellieu, George Bereolos & Dale Vieau. After an outstanding, multi-sport high school career, this 1993 Gavit graduate gained recognition as a 6-time national powerlifting champion and 2-time world titlist at 181 & 198 lbs., as well as setting a national/world record in the Squat (705 lbs.). 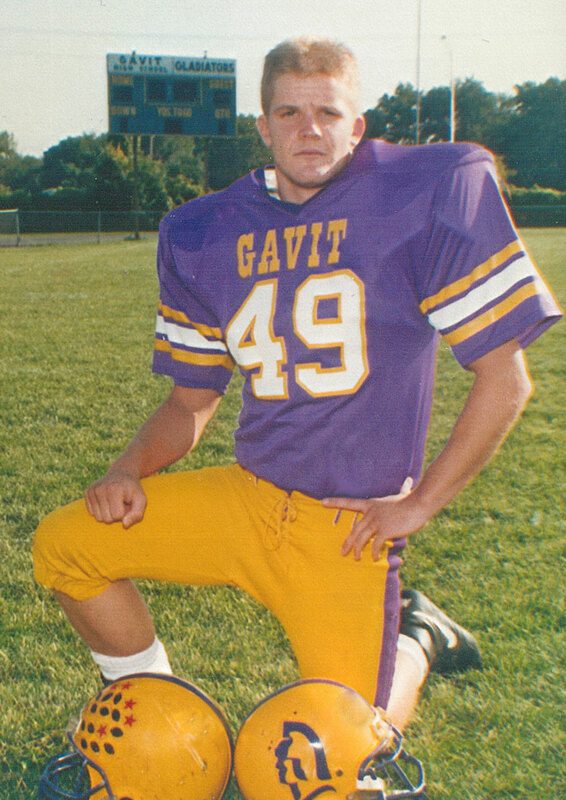 At Gavit, he was a 2-time All-Area performer in baseball (outfield) and football (linebacker).